Andy Burton knows a thing or two about survival. Since she was removed from her mother's home and placed in foster care when she was nine, she's had to deal with abuse, hunger, and homelessness. But now that she's eighteen, she's about to leave Haywood House, the group home for girls where she's lived for the past four years, and the closest thing to a real home she's ever known. Will Andy be able to carve out a better life for herself and find the happiness she is searching for? I read the synopsis of this novel before requesting an e-copy from Netgalley, so I knew what I was getting into. A gritty coming-to-age story about a girl left adrift in the world. 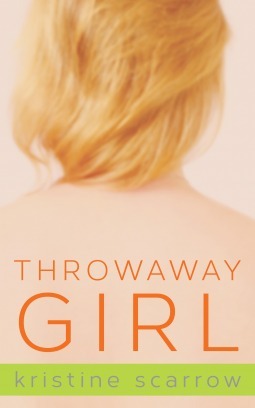 But that's not exactly what Throwaway Girl is. Indeed, Andy has had a hard life. Her mother was abusive and neglectful, one of her foster homes was less than savvy, and she leaves Haywood House alone, with only a few belongings. Yet Andy is an unusually buoyant protagonist. There are TERRIBLE things that happen to her and the people she loves, but instead of being angsty/angry/depressed/mistrustful, Andy's ... hopeful. Even though she's eighteen, at times she resembles a little girl -- marveling at things that most of us take for granted, grateful for everything she has. The chapters alternate between the present and Andy's past -- first with her mother, then with her first foster parents, and finally with her last foster home. While Andy is able to bounce back from every horrific situation she's thrown into, some of the secondary characters aren't so lucky. There's a particularly tragic scene at the end of the novel between Andy and her estranged mother. Time hasn't been kind for the older woman. Others, like Andy's best friend and roommate, don't fare much better. The writing is a bit more tell than show, and I wished for some scenes to naturally unfold, instead of just hearing Andy's narration of what happened. 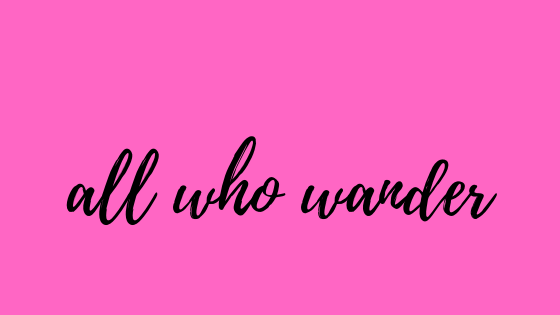 This is especially true when she meets her Prince Charming, a boy I know mostly from exposition summarizing his good qualities, instead of actual scenes highlighting their growing relationship. All in all, I found this an enjoyable read, but oddly light for a novel that deals with such dark subject matter.